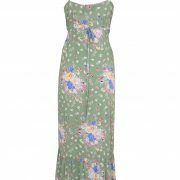 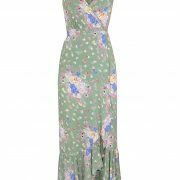 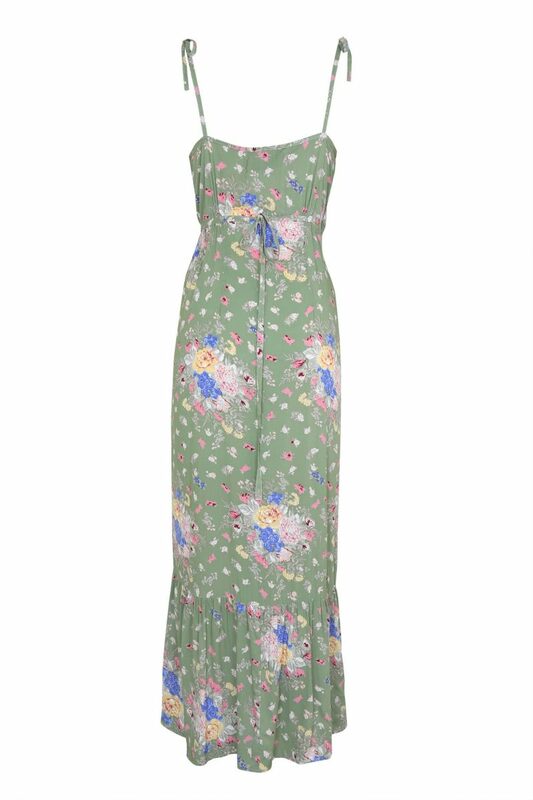 The Eve Market Wrap Maxi Dress by Auguste the Label was created with the simplicity of summer in mind. 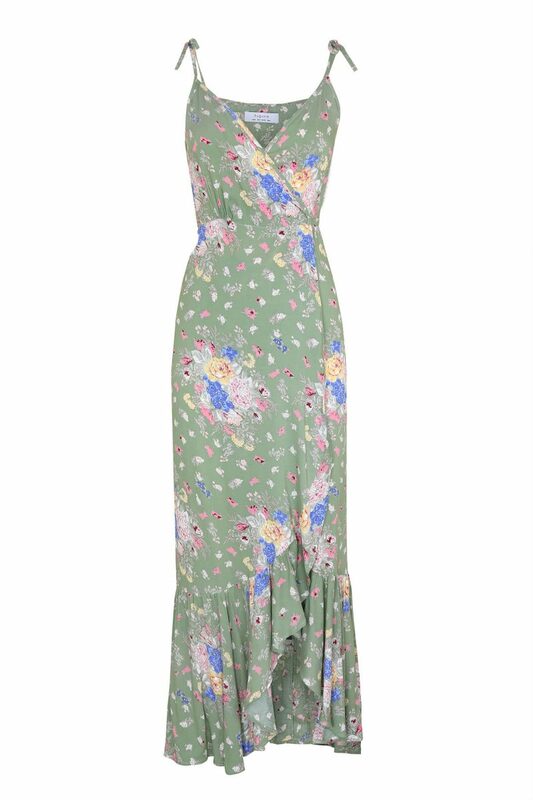 The low-cut front, frill hem and tie waist make for an ultra feminine silhouette. 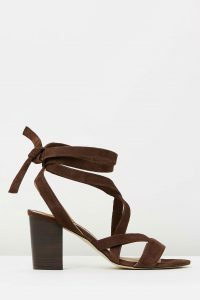 Crafted from a soft rayon, featuring adjustable tie-up straps, this shape will take you from that special weekend event with the girls, to date night paired with your favourite worn-in vintage boots.